Cash back, air miles and points not cutting it for you anymore? There's a new credit card coming out that's going to have a new type of reward: Cryptocurrency. Blockrize is the brainchild of entrepreneur Thomas Harrison, who wanted to invest in cryptocurrency but got tired of the high exchange rates and prices that can occur if you buy it using regular dollars. To get around his conundrum, he decided to create a credit card that gives out cryptocurrencies as rewards so cardholders can get the virtual currency without having to pay high fees or deal with fluctuating prices. 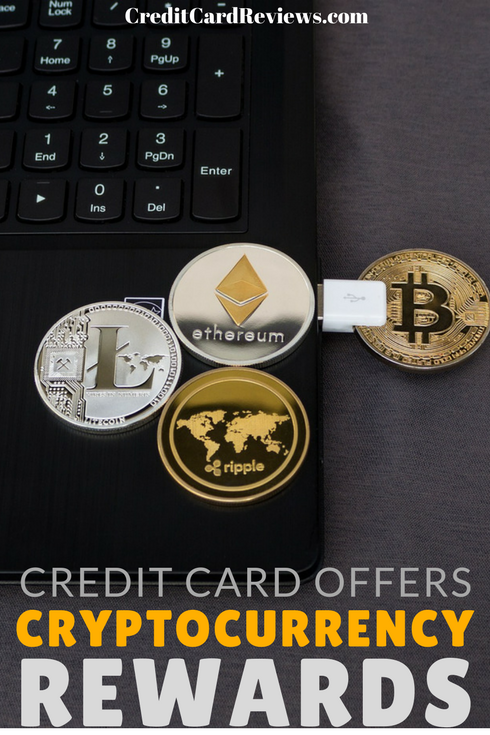 One other hassle as of late is that it's harder to purchase virtual currencies with a credit card because many card-issuing banks have banned that practice due to the fluctuating market being a potential problem for investors who overleverage themselves and get so far into debt that they can't get out. But earning rewards in cryptocurrency is a new idea that might be a way to easily invest in that market. The card plans to work like a regular rewards card--just instead of getting one percent cash back on purchases, it will give one percent back in cryptocurrency. Currently, it plans to offer the option of choosing Bitcoin, Ethereum, or a combination of the two. Rewards get deposited into the digital wallet attached to the account. There aren't any fees involved as with other cryptocurrency purchases. If the value of the currency you choose continues to rise, you end up getting back a better return in rewards than regular U.S. dollar cash back rewards. The card's website says that in 2017 if you got one percent back in Bitcoin, it would've been work 6.7 percent cash back. Choosing Ethereum would've garnered a 16.6 percent cash back reward. However, those numbers are based on one point of data. One of the issues with cryptocurrencies is that their prices fluctuate based on supply and demand. There's no guarantee that those levels of rewards would continue to last--and if prices really dip, there's a chance that the rewards percentage amount wouldn't be worth as much on the market. One interesting aspect of the card is that while rewards are in virtual currency, cardholders can only spend in U.S. dollars. Rewards get deposited to a Blockrize account, and if you want to transfer that to a different digital wallet, there will be a network fee. And because the government also considers it an investment, you have to pay capital gains taxes every time you sell some. Still, none of this is a detractor for some people--and according to Blockrize's Facebook page, it's added over 5,000 people to its waiting list in the first week of its announcement. How long these potential cardholders will be on the waitlist is unknown, as Harrison hasn't announced a launch date for the card--and details on its website are vague as to what qualifications an applicant would need to have to be approved for the card. MarketWatch reported that Blockrize doesn't have a banking partner, which is essential for its existence. Whether or not this card actually takes off will be something to watch over the next several months. 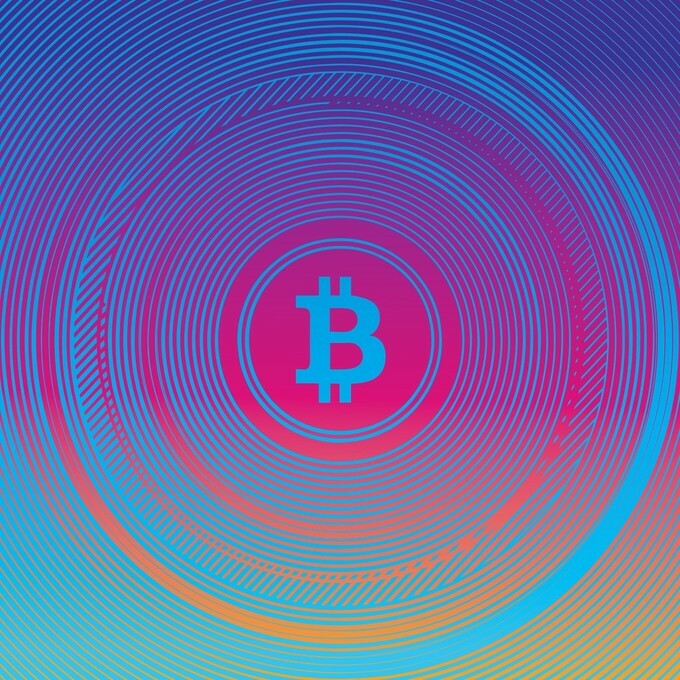 Cryptocurrencies have gotten a lot of buzz in the last several months as an alternative to standard currencies issued by governments. These virtual currencies, such as Bitcoin, Ethereum, Litecoin and Namecoin, boast that they're safer because they're secured through cryptography, which is hard to counterfeit. Other popular benefits are simpler fund transfers and lack of government manipulation. On the flipside, since they're unregulated, there's no insurance guarantee, like the FDIC, which make cryptocurrencies vulnerable to being wiped out in computer crashes.